Please note that the following presets are included with Nouse installation and can be loaded from top-left "File" menu. It is highly recommended to train Nouse one level at time. Only when one becomes comfortable working with Level 1, should one proceed to Level 2, and so on. Can be used as a starting setting that tune Nouse for typing. This technology was developed for anybody to use, however, it will be most useful for those computer users who have difficulty using their hands to use a mouse or keyboard, or for those who want to take breaks from using their hands due to fatigue/injury. It is not suitable for people with significant head tremor. How long will it take to learn this system? Most people can learn this technology within 1-2 sessions. If the user has experience with a joystick, it is even easier to learn. Where can I learn more about Nouse? 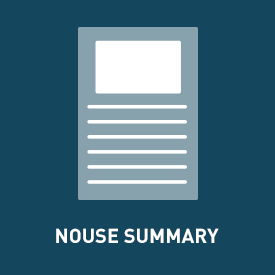 Nouse application has an easy to use guide that walks users through the process of using and configuring the system. You can also visit www.Nouse.ca for more information or to find contact information. Can I adjust the settings to suit my specific mobility needs? 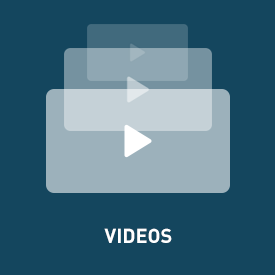 Yes, Nouse has been designed to meet the individual needs of many types of users. For example, the amount and speed of neck movement required to use that Nouse can be adjusted in both the vertical and horizontal ranges. The size of Nouse cursor can be adjusted to meet visual needs. These are just two of many adjustments possible. 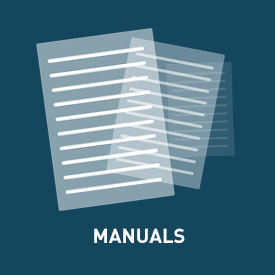 Nouse manual goes into further detail. Can I perform different clicks (right click, double etc.) using Nouse? Yes. Left, right, double clicks and drag are all easily available and do not require the user to select the clicking mode from a toolbar. This is a very nice feature of Nouse. The last section of this quick guide will tell you how. Can someone with very minimal neck range of motion use this technology? Nouse can be used with people who have very little neck/head mobility who might have trouble using other head tracking systems.